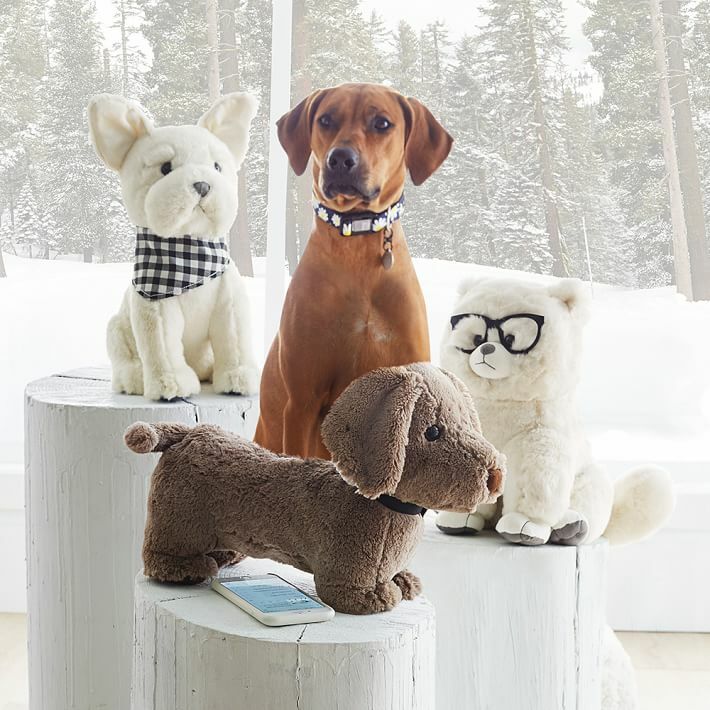 Speaker Pets – This cozy bluetooth speaker with supersoft faux-fur is a convenient and snuggly way to listen to your favorite music. 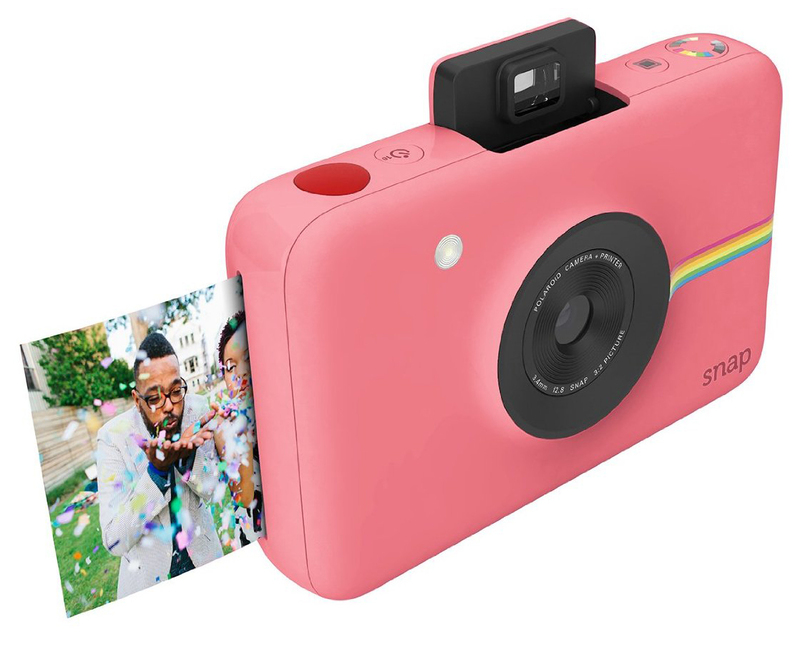 Polaroid Snap – These instant cameras come in all sorts of fun colors and prints 2×3″ photos with a sticky backing so you can peel them and stick! Unicorn Rainbow Earrings – These are so adorable! 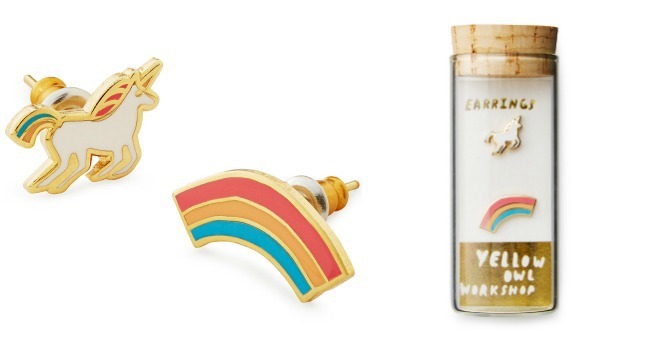 These unicorn and rainbow earrings are mismatched on purpose and are seriously cute. 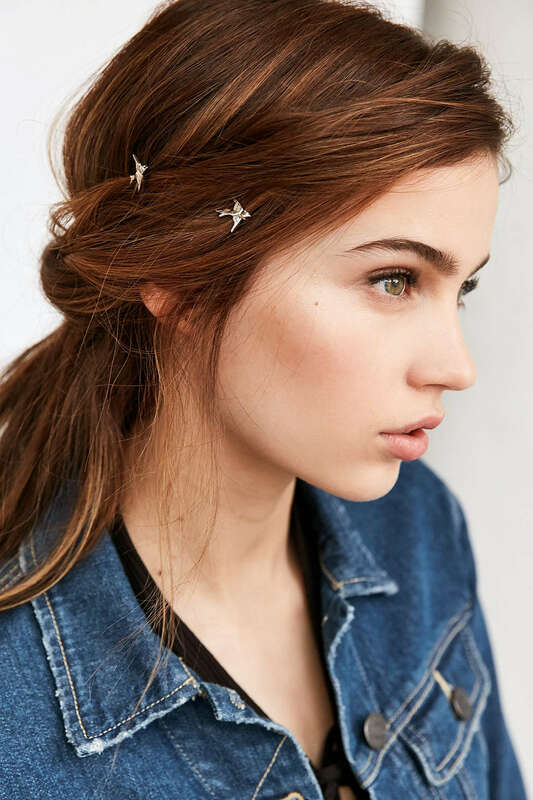 Sparrow Bobby Pins – These sweet boppy pins are a cute accent to any hairdo. 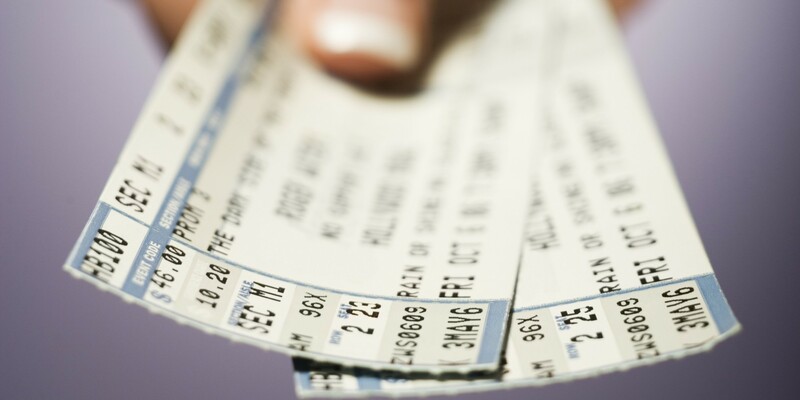 Concert Tickets – Tickets to see one of your favorite musicians is a fun gift for anyone, but a young girls first concert is epic! If there is an upcoming show for one of their favorites, this is the perfect gift. 4 in 1 Styling Tool – This fun styling tool is a must-have. 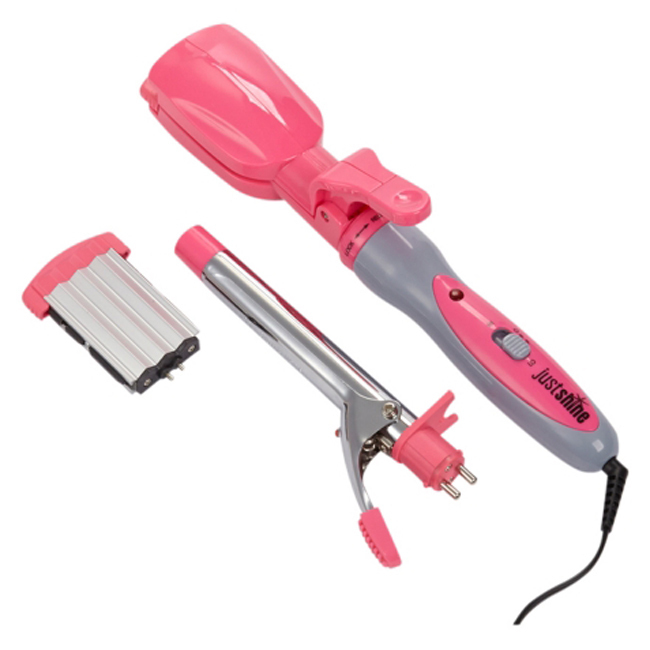 You can straighten, curl, crimp and wave all in one! 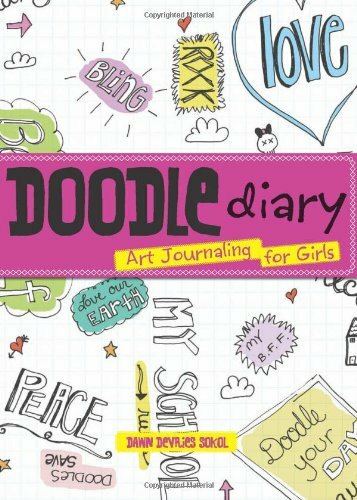 Doodle Diary – This is a fun way to journal and put your feelings on paper by drawing. 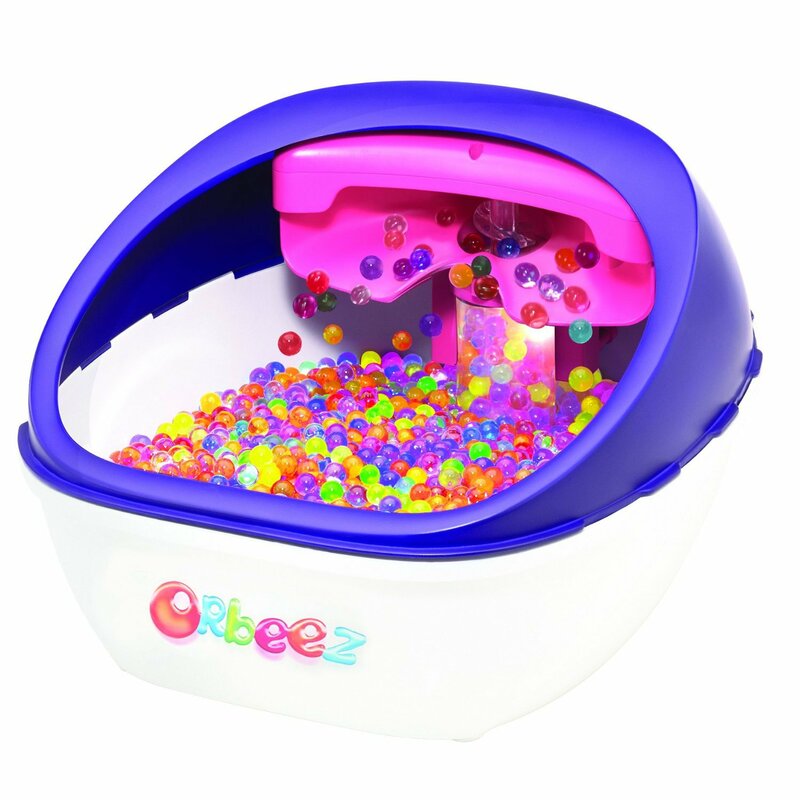 Orbeez Soothing Spa – Every girl loves a spa day! This at home foot spa uses squishy water beads. 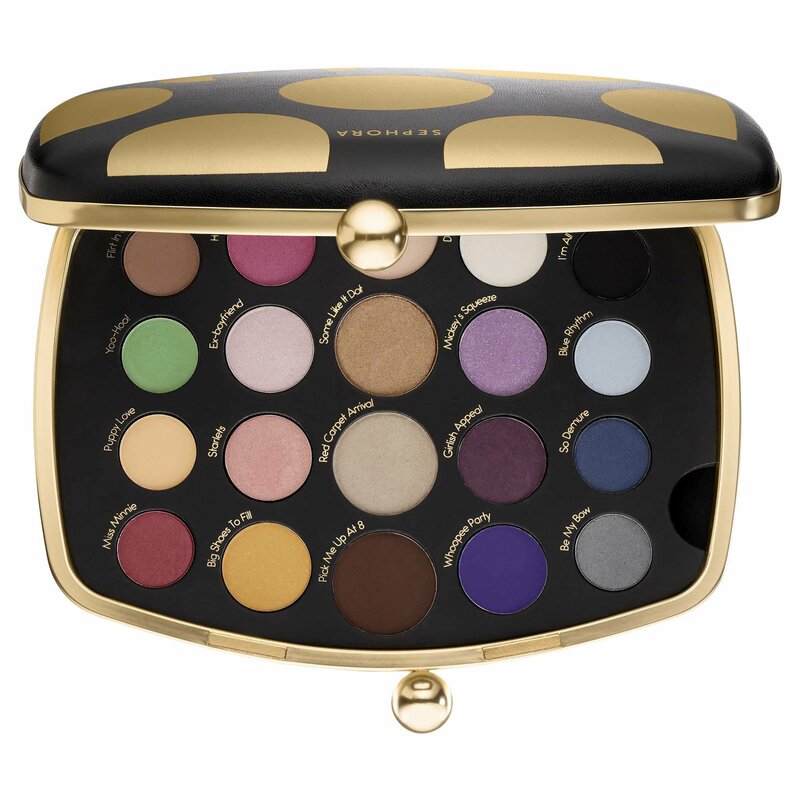 Minnie Eyeshadow Palette – This Disney inspired eye shadow palette is the perfect starter for girls starting to wear makeup. 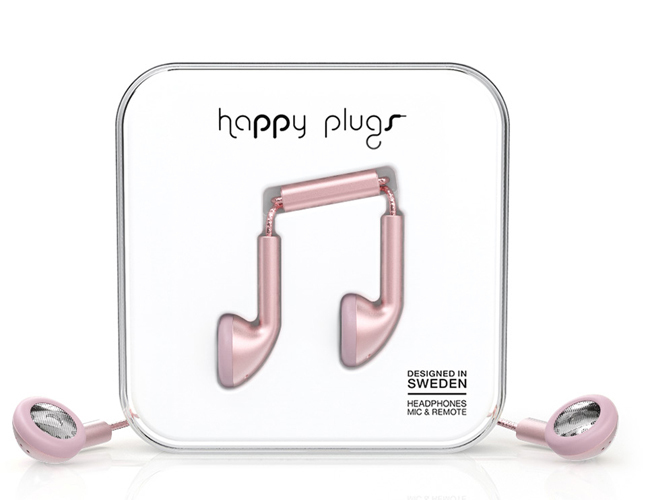 Pink Gold Happy Buds – These ear buds come in several sweet colors like these pink gold. 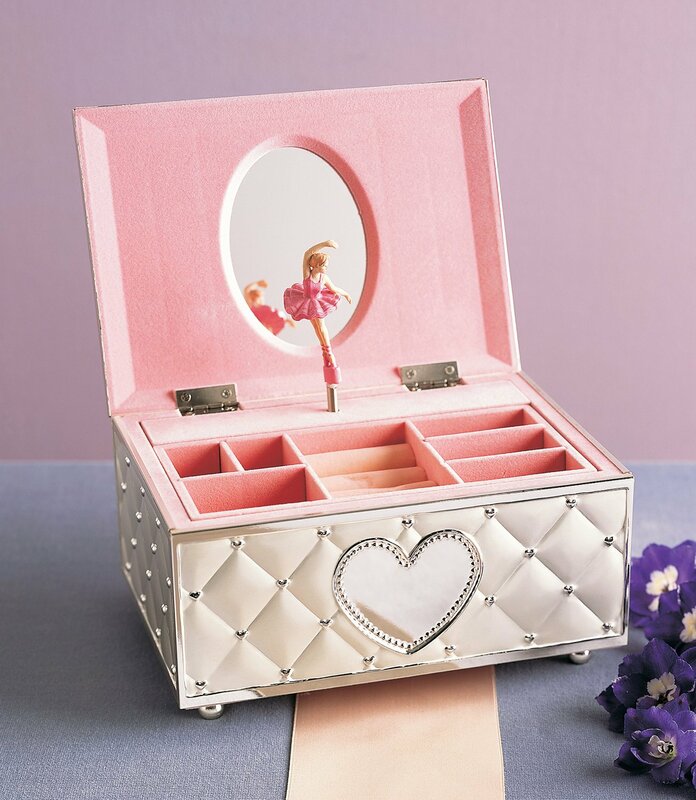 Ballerina Jewelry Box – Every little girl needs a jewelry box. I still have the one my dad gave me! 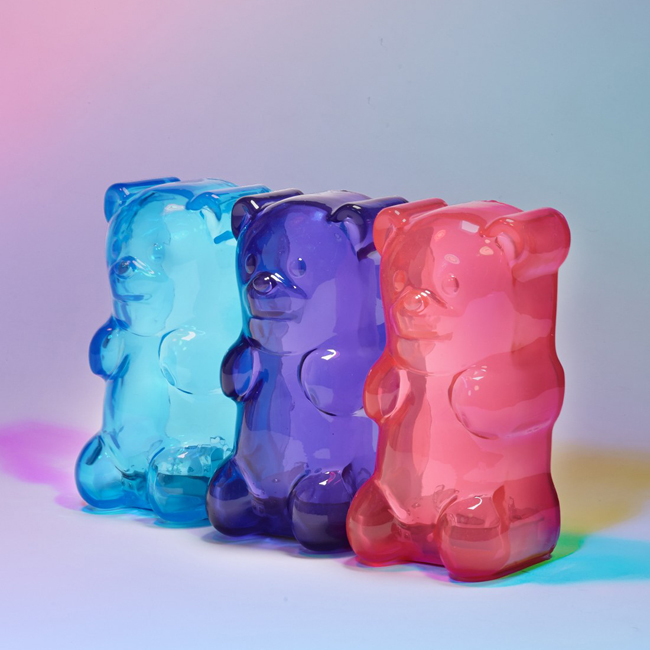 Gummy Bear Lights – These fun lights come un when you squeeze their belly. 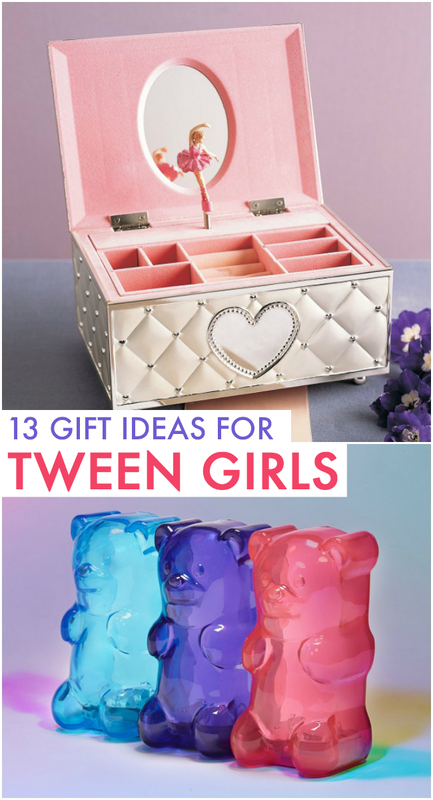 You can get lots of fun colors and light up your room. 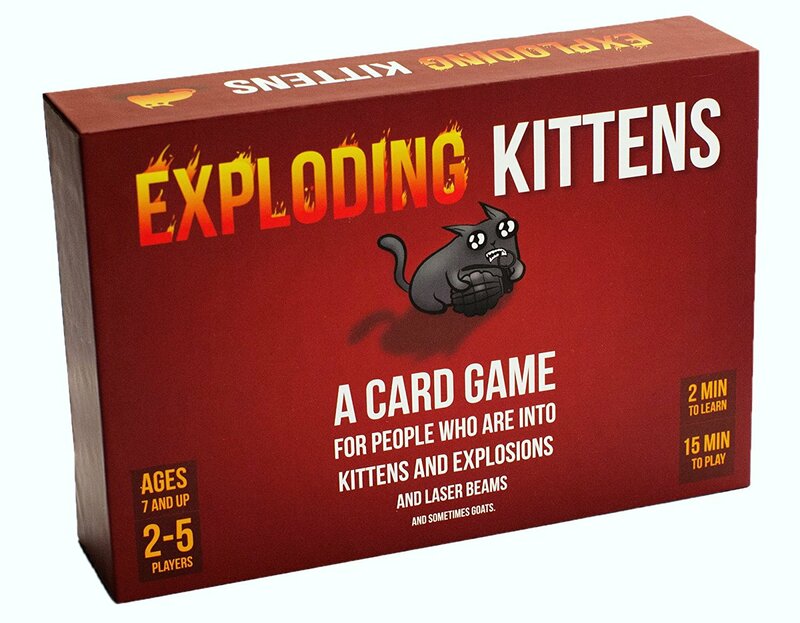 Exploding Kittens – This hit game is really fun for all kids over seven. This was the most-backed project in Kickstarter history!